wow. bookmarked this for my guimaras trip next month. thanks! Thanks for messaging me your blog url. This is sooo helpful! Been trying to look for info in other blogs but kulang kulang lalo na the time since I only have a day. Anyway, GFC, meaning Google Friend Connect ba? Hahaha. Sorry I'm not very familiar with GFC,does GFC has other meaning and I'm just confused? Thanks! 1. 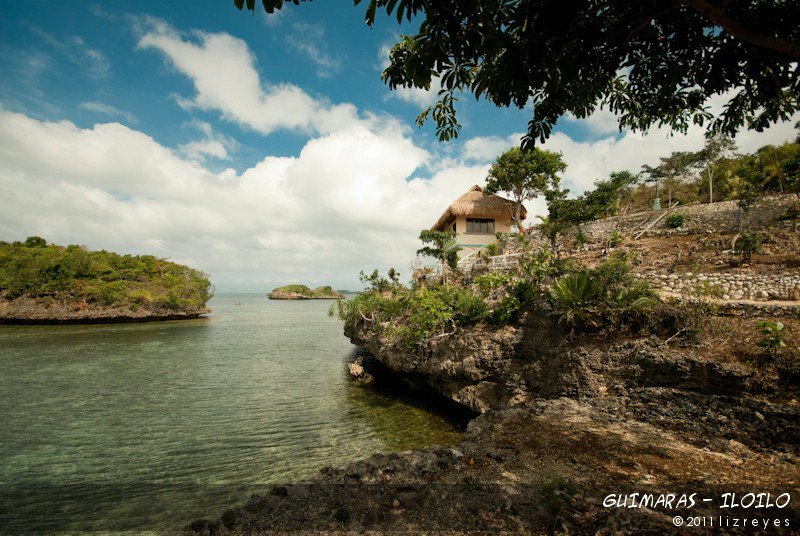 Do we need to hire a tour guide and rent a boat to go around Guimaras? 2. How did you visit the different tourist spots in Iloilo? Via jeepney or can you also hire a van? From what I've been reading and based on personal experience, the spots in Iloilo are not close with each other. Would appreciate your timely response. How to get there if I am from Cebu City? What a nice place that belongs to the Philippines. So very nice and beautiful as well.I hope that I could bring my family here to have some bonding time with them. Wow really very nice post i also bookmark this post in twitter, facebook, linkedin and visit again your blog. This is really amazing. You shared the best information.I like it. Thanks! its between the part that says: Kuya Mai phone no and "Importtant Things U need"
It's at the Trappist Monastery in Guimaras. I want to go and travel some beautiful places in iloilo do you know any affordable hotels in iloilo?